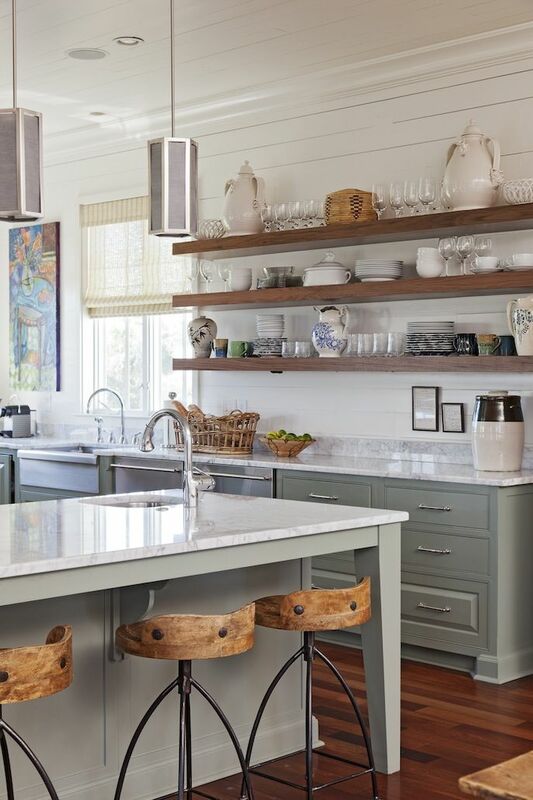 I love open shelving and in my next house, (in my dream world) I am totally going for it! I especially love the look when paired with darker bottom cabinets. Swoon, swoon, swoon. In the meantime, I'll be over here working on my pretty dishes collection.